Visit ChellyWood.com for free, printable sewing patterns. Once again, this pincushion is not for the novice sewist! It’s quite difficult to make, even with my handy tutorial. But if you’re up for a fun challenge (or if you’ve had lots of experience making pincushions and plushies), this could be exactly what you need to make your May special. And speaking of May, a pincushion is a great idea for a Mother’s Day gift. If you don’t especially like this pincushion pattern for Mom, here’s a link to my Pinterest board on pincushion ideas and free patterns. Of course, these aren’t all my own patterns, but they’re all quite innovative and fun ideas nonetheless. Feel free to pin, like, or tweet about this dragon pincushion pattern. (You’ll find those links will take you to my various social media pages.) I honestly just want to make sure sewing enthusiasts everywhere get a chance to see that my free sewing patterns exist and are available to the general public. So please SHARE! If this isn’t the pattern you’re looking for, perhaps you’ll find the one you want on my free patterns page. But if you still can’t find what you want there, feel free to submit a question to me directly. 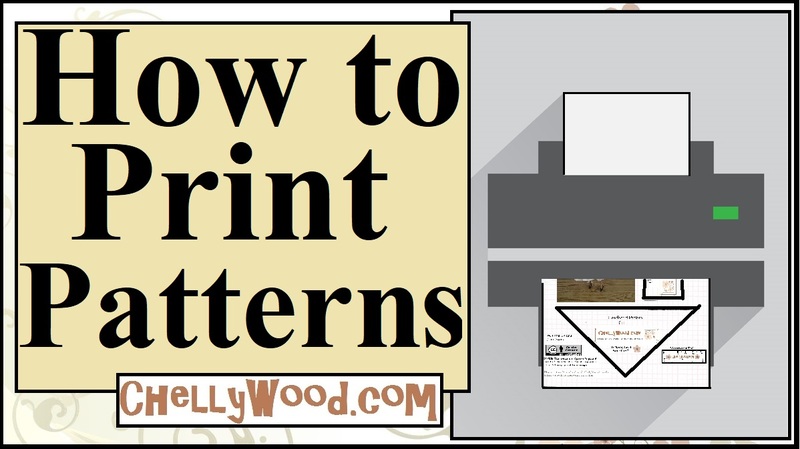 Remember that you need to enlarge my patterns to fit an American-sized sheet of printer paper (8.5 x 11 inches or 216 x 279 mm), without margins, in order to ensure that the pattern is comparable to mine in size. I’ve also got a series of tutorials for the beginning sewists on my YouTube channel. It includes video tutorials showing you how to do a basic straight stitch when sewing by hand, how to use the whipstitch to hem a garment, how to sew on snaps, and even how to design your own doll clothes patterns, just like I do!